Diversified Computer Services, Inc. is located in Morgantown Indiana. We provide technology solutions to small and large businesses. 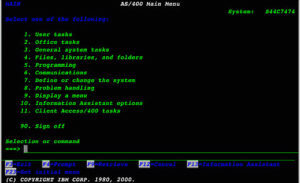 Simplicity Software is a collection of accounting and wholesale distribution software modules designed and written for the IBM AS/400 and Advanced 36 midrange computer systems. The software packages contain all the functionality to run complex businesses yet are simple to implement and operate. DCS offers good used IBM Advanced 36 computers for modest prices. Did you know that IBM AS/400’s are sold in more countries than McDonalds sells hamburgers? DCS has good refurbished units available. Your midrange computer can become a 7 days x 24 hours “full time salesman” by linking our shopping cart module to our AS/400 Order Entry module. Why pay the high cost of in-house programmers when DCS has a highly trained staff of AS/400 and System/36 personnel ready to modify and enhance any software applications you already have? We offer assistance and/or administration of your network ranging from Network File Services, Backup strategies, VPN setup and more. Downtime means your business suffers. 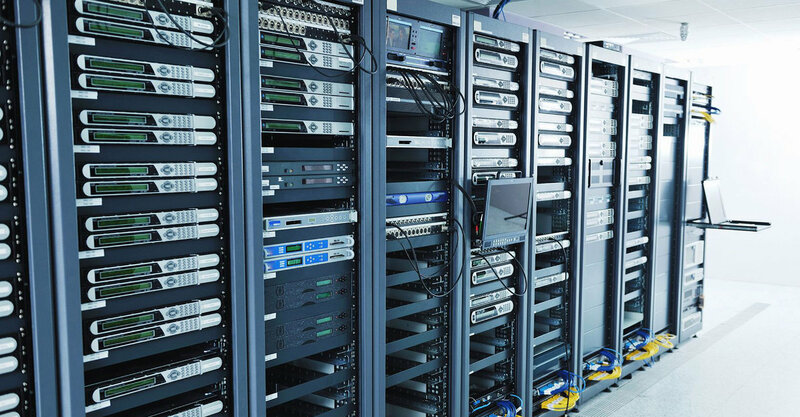 We have certified technicians capable of assisting with server hardware and software. © 2019 Diversified Computer Services, Inc. All Rights Reserved.